Six CMS runners found themselves at the Cigna Corporate Challenge last week. Patrick Rich led the team with a 16th place finish. Chris Mahoney, Greg Hammett, and Dave Dunham took wins in their respective races from MA to NH. 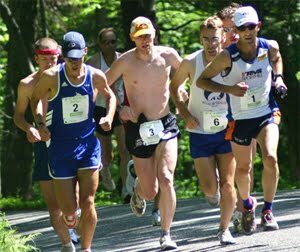 Tim Mahoney took on one of New Englands toughest 10K's at the Bridge of Flowers in Shelburne Falls. 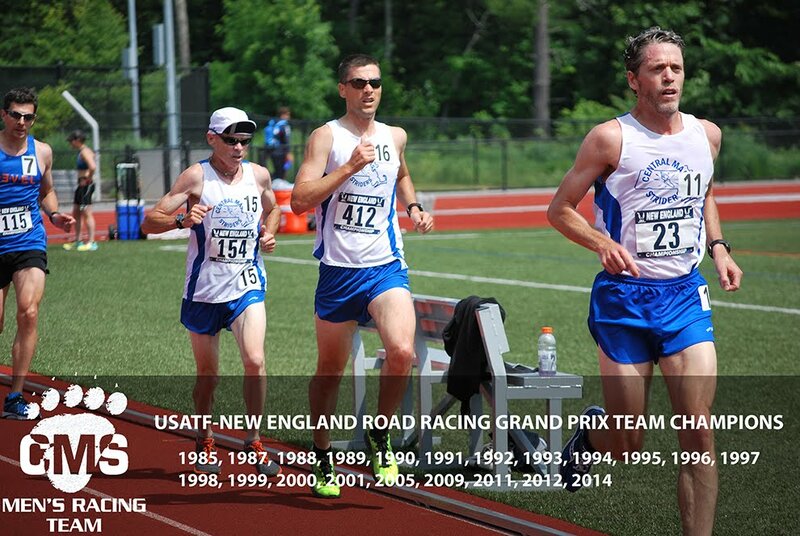 With two races to go both the Open and Masters teams are sitting in first place in the USATF New England Grand Prix standings. It will most certainly go right down to the wire at the Cape Cod Marathon. 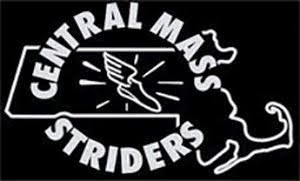 CMS placed 2nd as a team at the Newburyport 10 mile road race, otherwise known as the Yankee Homecoming. The team was led by Dan Vassallo, running 52:13, twenty four seconds from the winner. Meanwhile, the masters were busy at the USA Masters Outdoor Track & Field Championships in Lisle, Illinois. Dan Verrington picked up the gold in his age group for the 10,000 meters and silver in the 5,000m. Dave Dunham picked up Bronze in the 5,000 in his age group.